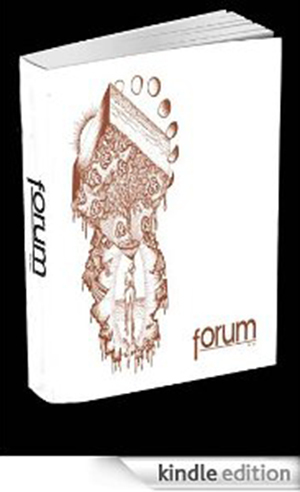 Forum, the literary magazine of City College of San Francisco, gives voice to the talented authors, poets and visual artists in our community. Forum Magazine is looking for original works of Fiction, Non-Fiction, Poetry, Drama, Memoir, Essays, Photographs, Paintings, Etchings and more—anything literary or artistic. Forum accepts submissions from City College of San Francisco students, alumni, faculty and staff. On behalf of the entire Forum staff, I would like to thank you for your contribution to the magazine. We couldn’t do it without you.